I've been GMing for a group of elementary school kids since last summer. Although "Dice Club" formed through the PTO's facebook group, we didn't make it an official school thing and just met for the first few months in the local comic shop until one of the parents offered her home for meetings. Here's how we did it! 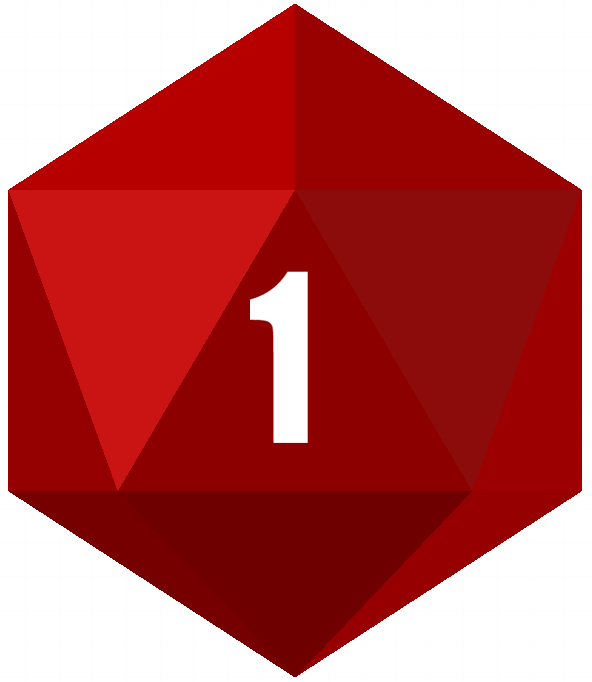 You can now reach me at the (slightly easier to remember) domains: blog.dontrollaone.comrpgs.wtf I'll be messing around with subdomains and DNS a little bit more, which has always been my least favorite part of web development.